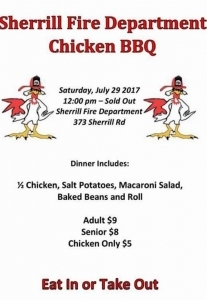 Thank you to everyone who participated in and attended Sherrill’s 2017 Fireworks Weekend! See below for details about 2017’s events and check back in early 2018 for details about next year’s events! 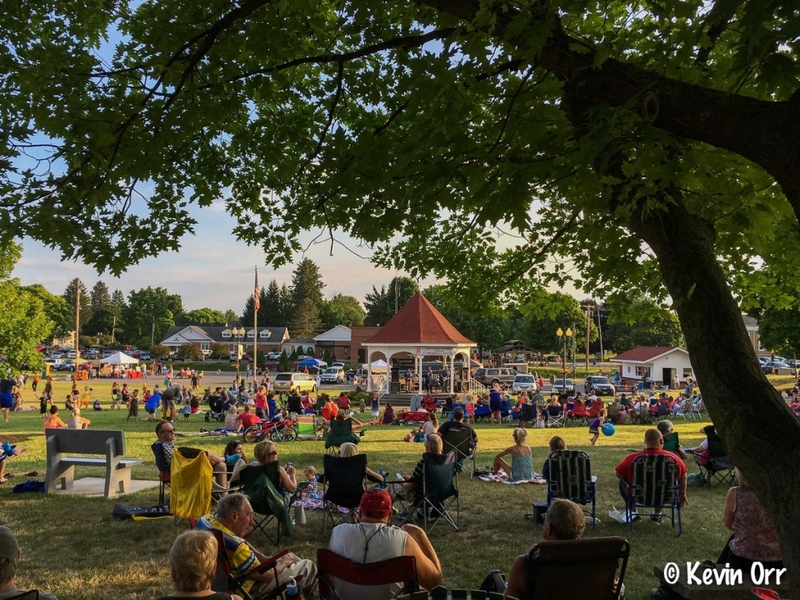 Friday July 28, 6-10pm- Silver City Festival, Sherrill Community Activity Center Lawn- Showtime will perform from 7-10pm, Food and drinks from local vendors will be available for purchase starting at 6pm. Saturday July 29, 8am- Silver City 5K and Kids Fun Run, start/finish at the Sherrill Community Activity Center– There will be a kids fun run at 7:30am- all kids are invited to participate and no registration is necessary for kids. Registration, shirt and bib pickup for the 5K will be available Thursday from 5-7pm at the CAC and Saturday morning beginning at 7am in front of the CAC. 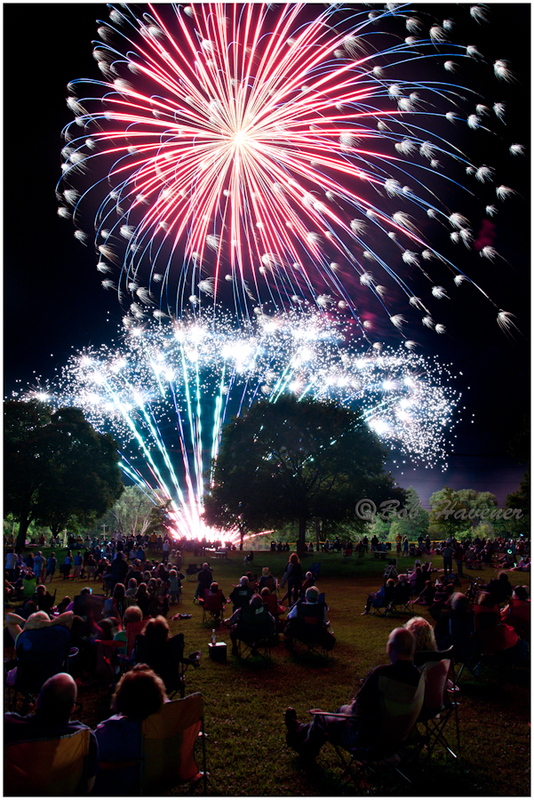 Saturday July 29- Fireworks Night– Alyssa Rose will perform in the gazebo in Reilly-Mumford Park from 5-6:45pm followed by Matt Chase & Thunder Canyon from 7:45-9:45pm. Food and drinks from local vendors will be available for purchase. Fireworks will follow the concerts. Please check back often for updates and additional details. 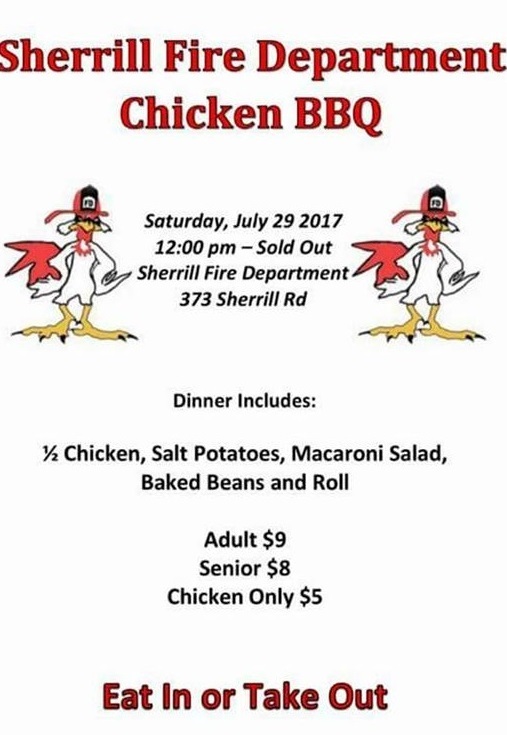 Please contact Sara Getman, (315) 363-6525 or sgetman@sherrillny.org with questions.